NEWS 21 Oct - Despite the dry conditions, a nice crop is developing on our leafy apricot trees. Our family is excited to offer the tastiest of Organic Delights; tree-ripened apricots, apricot-based preserves and a variety of preservative-free dried fruits. Unlike the supermarket product, our fresh organic apricots are ripened on the tree, building up the sugars and flavours that make them taste as apricots should (available mid-December to mid-January). This fruit also goes into our range of apricot-based preserves; classic apricot jam, delicious dessert sauce, sweet chutney and spicy kasundi. Very ripe fruit is put to good use, dried in the sun without preservatives creating healthy treats that are also suitable for sulphite-sensitive kids and allergy sufferers. 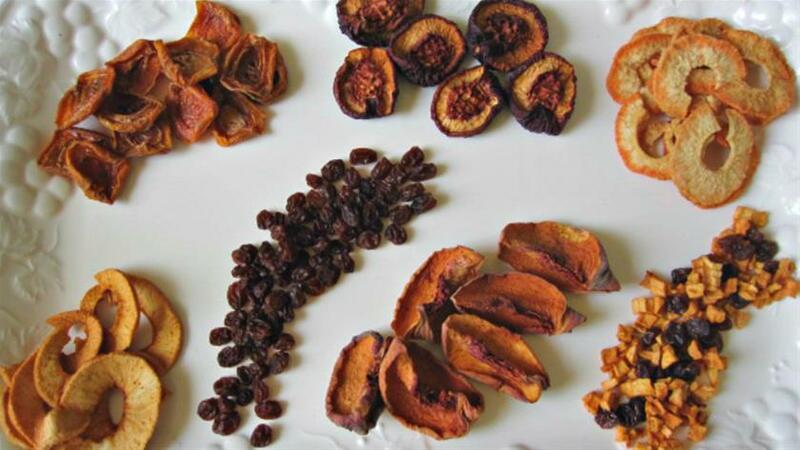 We also dry other fruits, sourced from orchards in northern Victoria that share the organic food ethos and each with their own unique flavours. Our farm is located in the Goulburn Valley near Shepparton, Victoria. 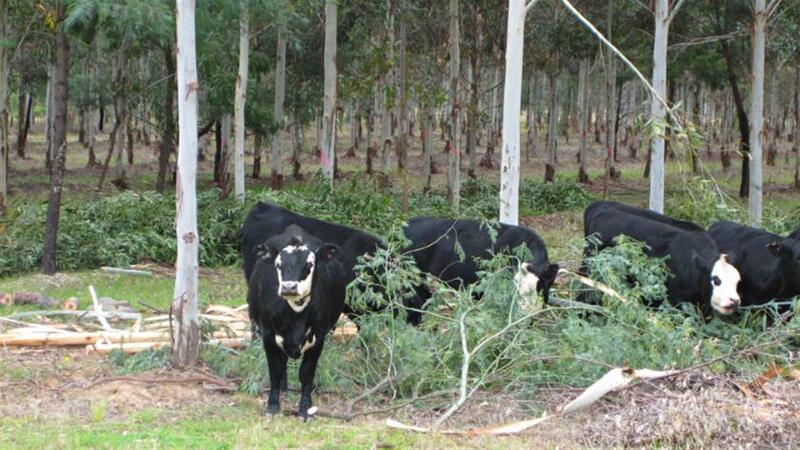 Aside from the apricot orchard and fruit drying, we also raise beef cattle and grow timber trees. Our four kids are too young to help around the farm yet, but they are only to happy to consume any apricot they can get their hands on. 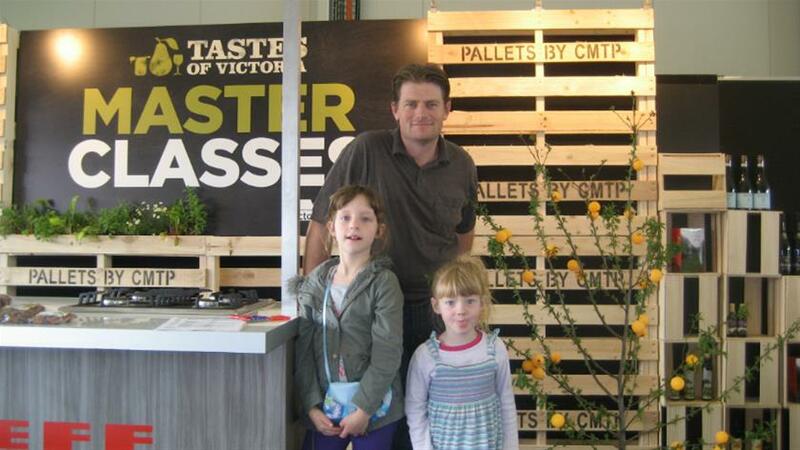 We hope that you delight in the flavours of our fruit products as we do. Dispatch: Orders placed by 5pm Sunday are dispatched by Tuesday. 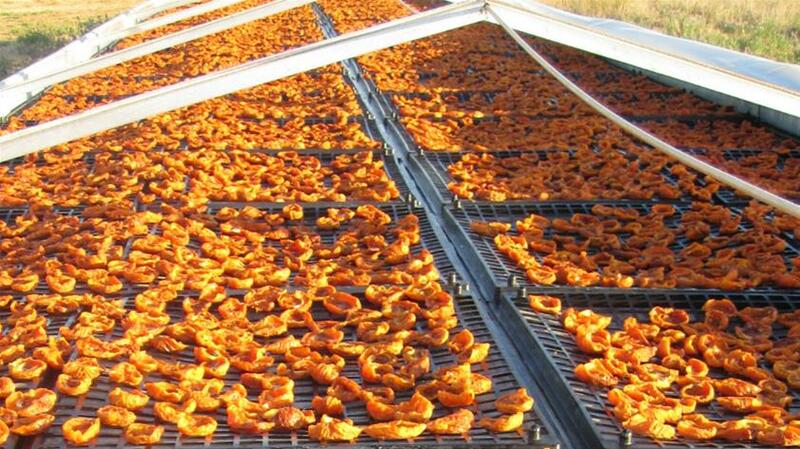 Orders placed by 5pm Wednesday are dispatched by Friday (does not apply to fresh apricots). All orders delivered through Australia Post. Lost orders: Please contact us if you do not receive your order within 10 days. Parcels returned to us due to an incorrectly supplied address will attract reshipping costs. Refunds: Contact us if you have any concerns about the items you receive. Replacement or refund will be provided in the event of a faulty product. In most cases you will need to send back the item in question.